The West Maui village of Kahana sits just north of the Kaanapali resort area and south of Napili-Kapalua. On the ocean side of the "Lower Road" (short for Lower Honoapiilani Road), you'll find intimate beachfront resorts and condominiums, many of them low-rise properties built right on the beach. Sprinkled among these legacy vacation homes are a handful of "high-rise" resorts, usually less than 10 stories tall. 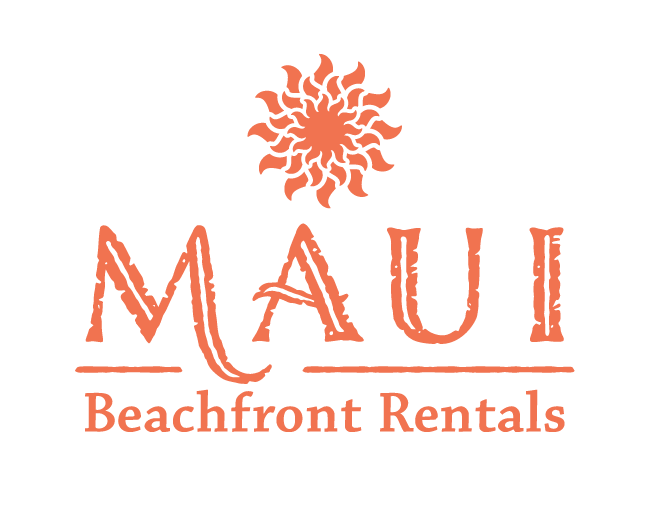 Maui Beachfront Rentals has carefully selected some of the best units in the area to offer our guests in this quieter community, which typically rent at rates well below the larger resorts. Kahana is a great value for lodging near West Maui's major attractions.